While often ignored, substance abuse on the job is a problem that impacts thousands of workplaces across the United States. Yet, with an estimated 50 million binge drinkers, 17 million drug users and nearly 15 million people abusing prescription medicines in the United States, workplaces cannot afford to simply ignore substance abuse issues. Today’s post examines the impact of alcohol and drug abuse have on workers’ performance and workplaces, offers strategies and protocols for addressing alcohol and drug abuse on the job, and discusses the importance of finding ways to do business without putting social drinking at the center. How Does Alcohol and Drug Abuse Impact Work? Workers with drinking problems are 2.7 times more likely than other workers to have injury-related absences. 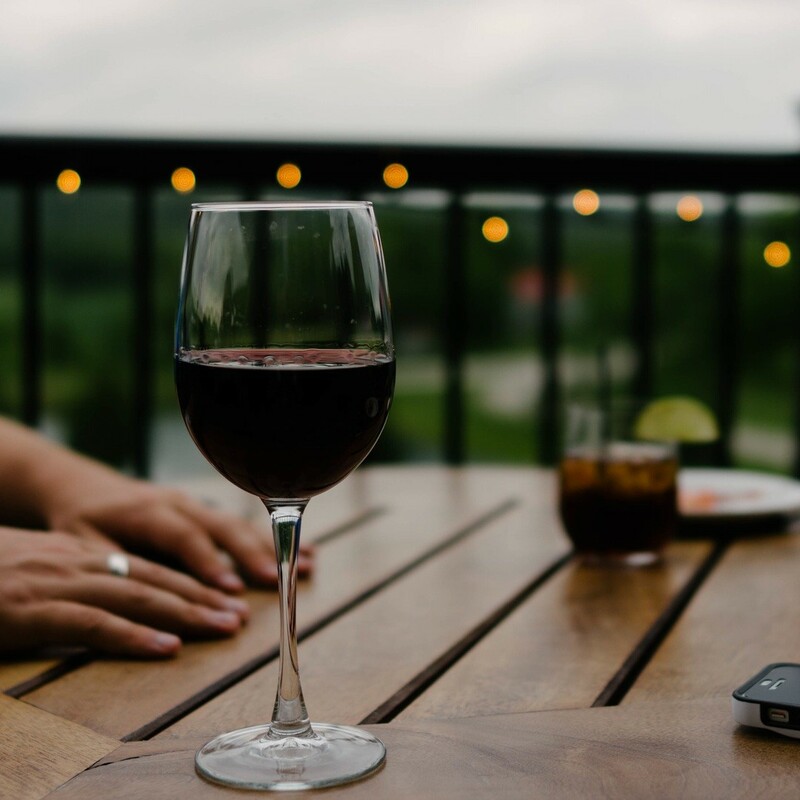 One emergency room study found that 35% of patients with an occupational injury were at-risk drinkers. Another study found traces of alcohol in 16% of emergency room patients injured at work. A federal survey found that 24% of workers reported drinking during the workday at least once in a 12-month period. Over 20% of workers believe that on- or off-the-job drinking impairs productivity and safety. Workers who have had three or more jobs in a five-year period are nearly twice as likely to be current or past users of illegal drugs. An estimated 70% of drug users are unemployed. Marijuana is the most commonly used and abused illegal drug on the job, followed by cocaine. Prescription drug abuse is steadily increasing across American workplaces. Develop a written policy on alcohol and drug abuse and ensure all employees are aware of the policy (notably, this should include zero tolerance for illegal drugs and strict controls for alcohol use, including any social setting). Train managers to identify signs of alcohol and drug abuse and establish a protocol for addressing potential problems. Establish an Employee Assistance Program (EAP) is one way to address alcohol and drug problems in the workplace since EAPs are designed to offer short-term counseling, referrals and other interventions. Train managers to be supportive but not enabling. Create a back-to-work program for employees returning after a period of rehabilitation. Drinking with colleagues after work, at a company picnic, or as part of a business dinner or function is another serious concern. On the one hand, drinking in moderation at social events is simply part of business. For workers who have histories of binge drinking, however, a company party may be the very thing that places them at risk of a relapse. 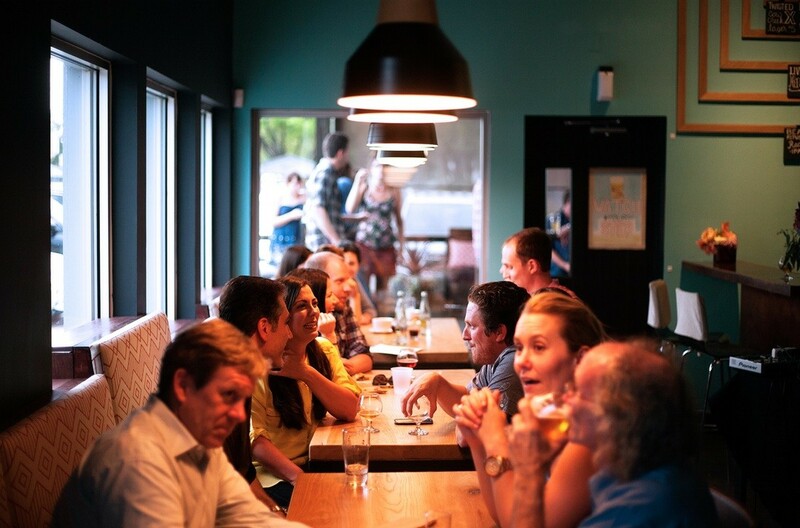 To this end, managers are also encouraged to develop social events that do not put drinking at the center (e.g., if your major social event is a weekly or monthly trip to a bar, consider mixing up your events by replacing one or more pub nights with a trip to a local restaurant or to a social venue where drinks are not the central focus). For more on how to address drinking and drug abuse in the workplace, also see eLeaP’s training videos: Dealing with Drug and Alcohol Abuse for Employees.